Since 1836, we produce industrial products as well as products for retail. You can find our products all over the world. Producing specific and qualitative products in a consumer friendly packaging is one our our day-to-day goals, since 1836. A lot of our products are Belgian specialties! Did you e.i. already had a Hard sugar Cube with your coffee in Spain? Our pearl sugar, the ingredient of the famous waffles from Liège, is also typical Belgian! We are very proud of this. 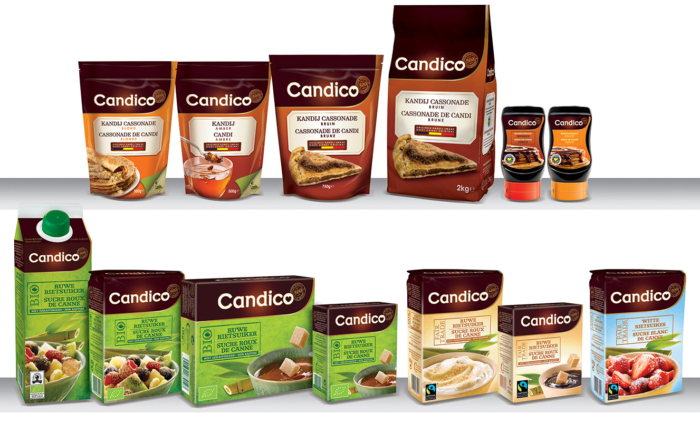 We are proud of our unique Belgian sugar specialties that you can find within our two brands: Sucres de Tirlemont and Candico. For more information please visit www.sucresdetirlemont.com or our Facebook page. The factory in Merksem, where our Candico range of products are produced, has always had an important role in the history of sugar production. products based on cane sugar: cubes, cane sugar in a handy tetra pack... This sugar is bio sugar or Fair Trade certified. Candy sugar specialties: cane sugar, sugar candy, candy syrup,... Interested in having more information about these sweet products? Don't hesitate and visit www.candico.be. You will find the complete product range but also inspiration for sweet recipes! 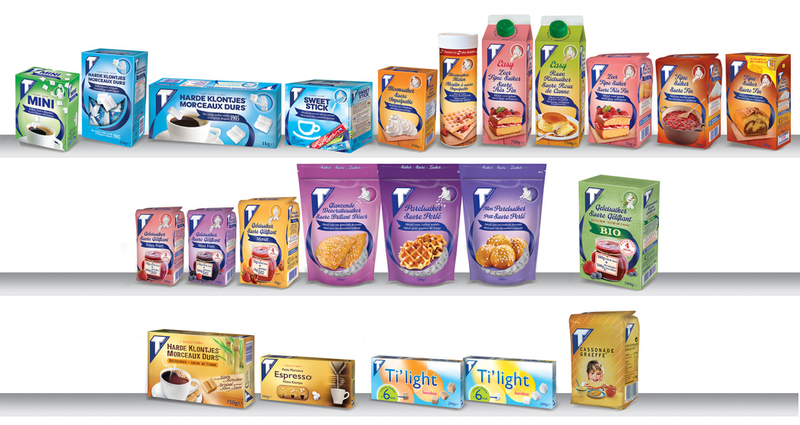 Raffinerie Tirlemontoise not only produces sugar products for retail but also for industry. 90% of what we produce goes to these customers. We sell sugar in bulk, but also tailor made sugar. 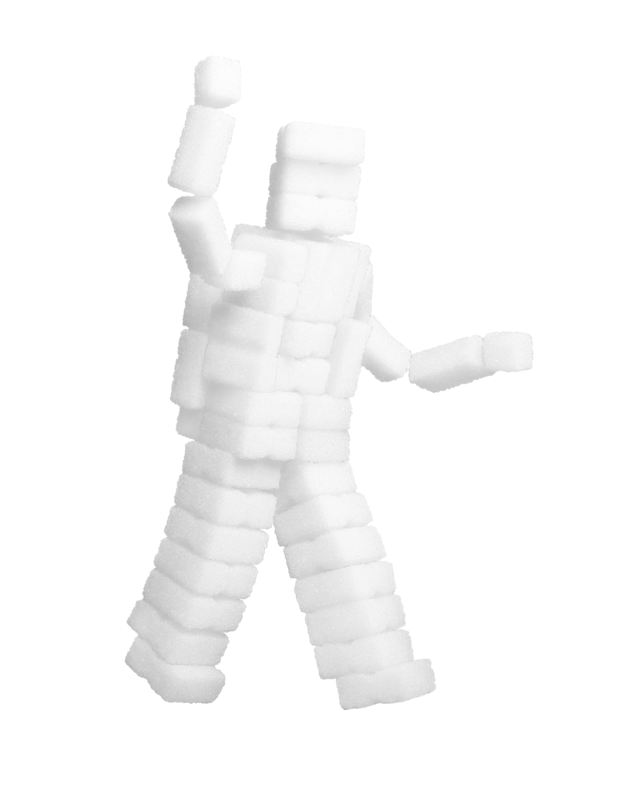 Interested in which industrial sugars we produce and how we can help you? Then please visit our website. The sugar we produce is extracted from locally grown sugar beets, by local farmers - something we're very proud of. The local aspect of our sugar production and the long-lasting partnership we've entertained with the beet farmers are well deserving of some dedicated attention. Therefore, we decided to renew the packaging of the 1kg Fine Sugar. The Bio Beet Sugar of the "T-brand" is a unique product in Belgium and emphasizes the set of values that Raffinerie Tirlemontoise has been sharing with its stakeholders for over 180 years; bringing innovation with taste and with attention to people and their environment, without ever forgetting its heritage.